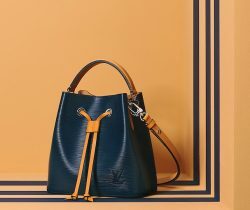 Chloe’s newest bag design is the Georgia Mini Bag. This cute shoulder bag is introduced in the Pre-Fall 2015 Collection. It is also.. Introducing the Chloe Resort 2016 collection featuring a variety of styles that were first introduced in the Pre-Fall 2015 collection. The first is..